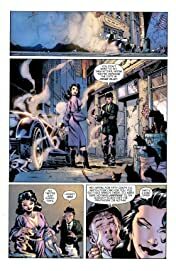 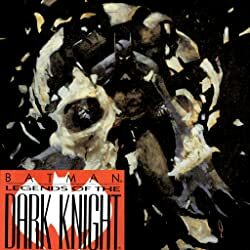 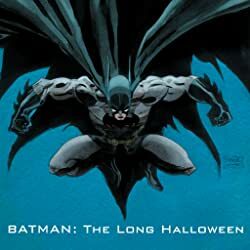 Best-selling author Neil Gaiman (The Sandman) joins a murderer's row of talented artists in lending his unique touch to the Batman mythos for this collection! 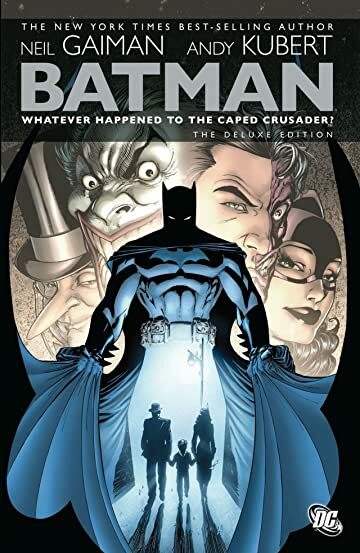 Spotlighting the story "Whatever Happened to the Caped Crusader?" 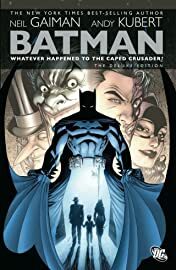 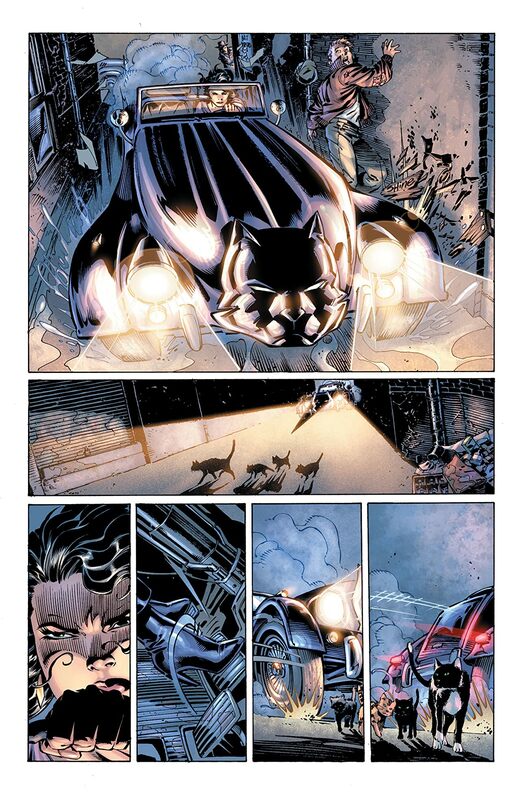 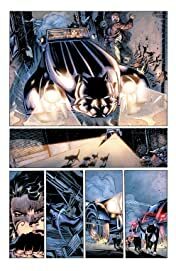 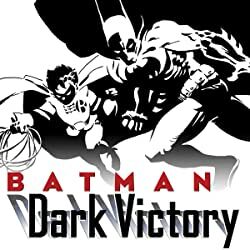 from Batman #686 and Detective Comics #853, Gaiman joins artist Andy Kubert and inker Scott Williams for a story that shines a new light on the Batman mythos. 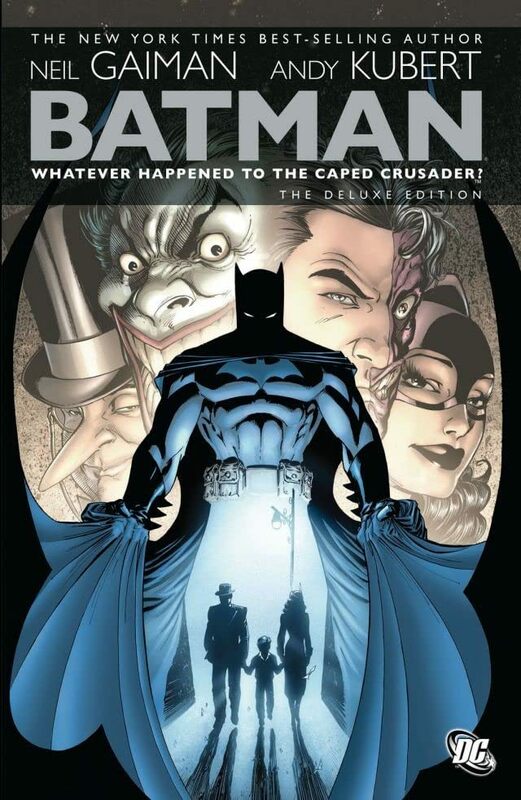 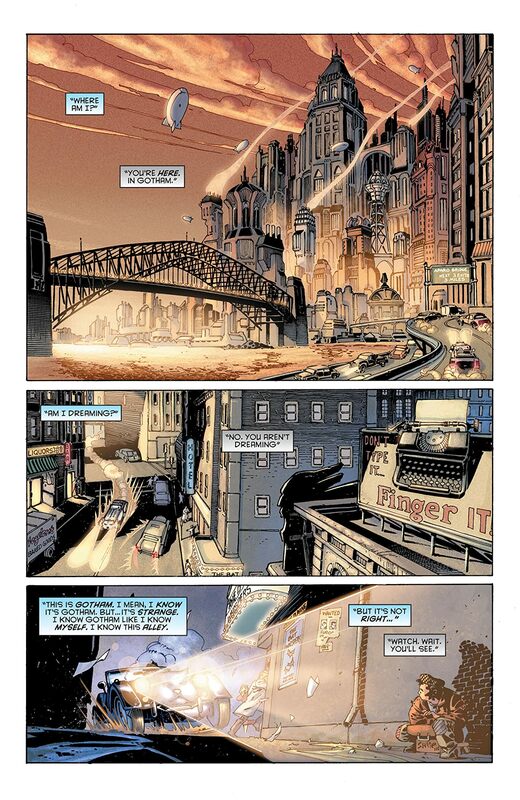 Batman: Whatever Happened to the Caped Crusader? 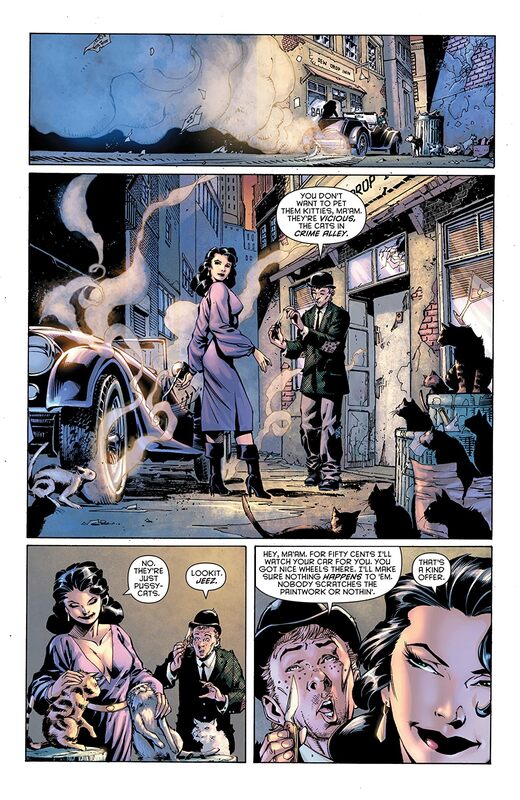 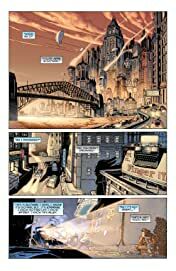 also collects Gaiman stories from Secret Origins #36, Secret Origins Special #1, and Batman Black And White #2. 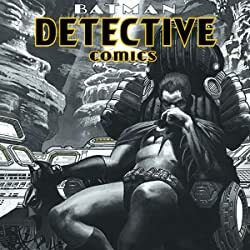 This collection is not to be missed!